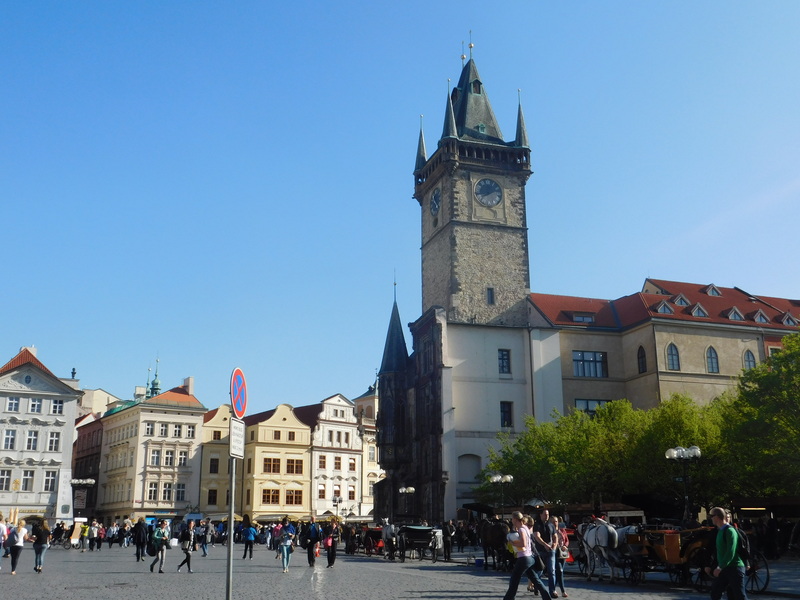 Prague, capital of the Czech Republic is one of my wishlist to be visited. 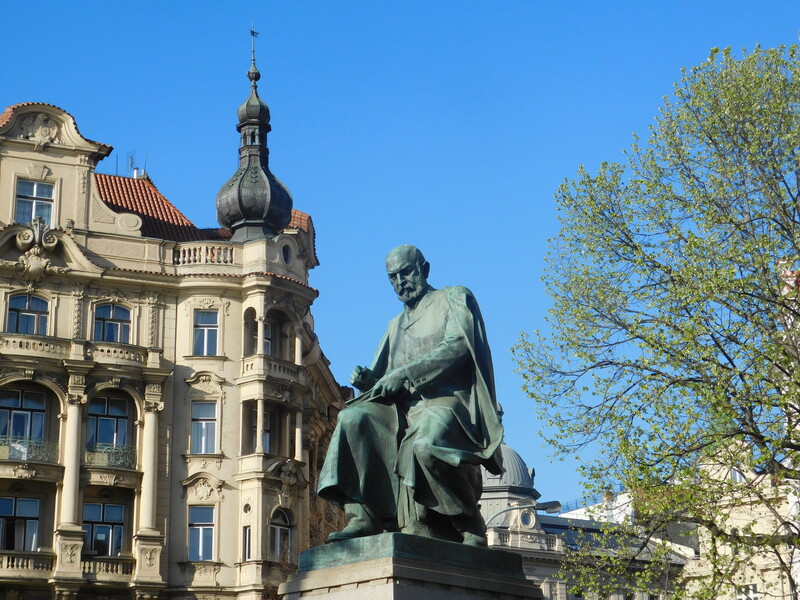 Lucky me, I had a chance to visit Prague with my friends last spring when the weather and scenery was so good. Though it was just 3 days and 2 nights but it was so memorable for me. 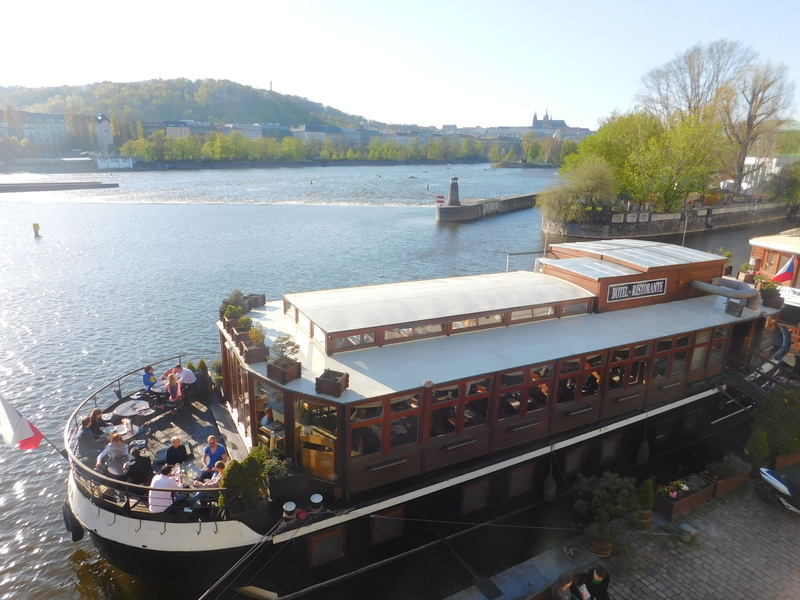 During my visit, I stayed in Hotel Zlatá Váha (3 star), I recommended the hotel because it was clean and comfort, also near the city centre, public transit and train station, just 3 minutes of walk so you can save your time. 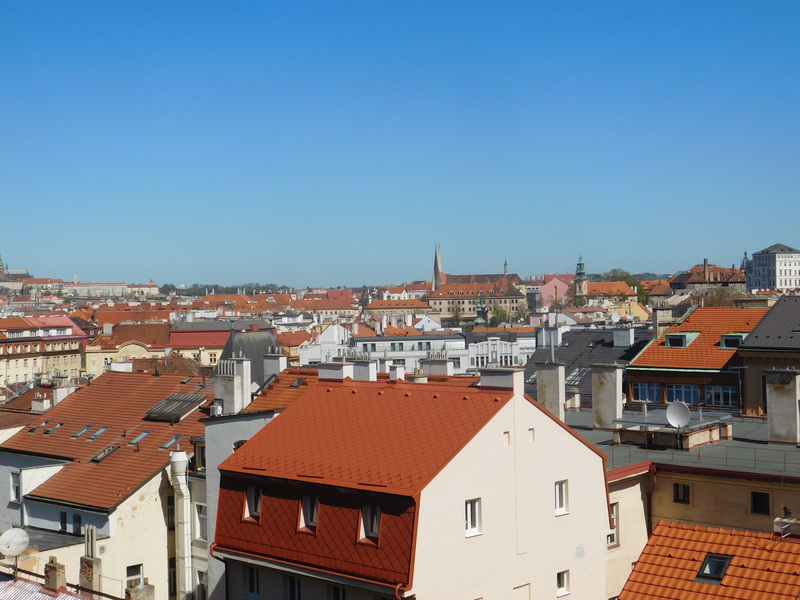 Satisfied with the hotel neighbourhood, then it was the time to explore more. 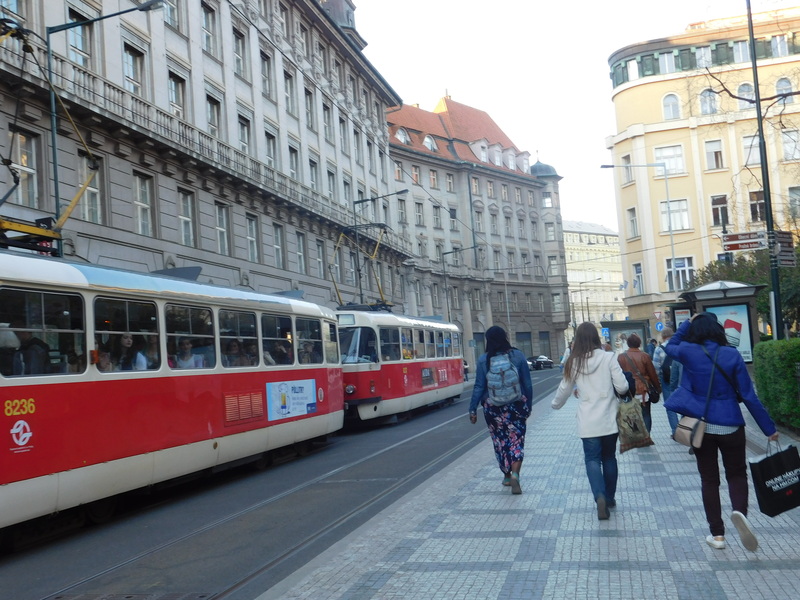 We used the public transportation with all-day ticket to explore Prague. 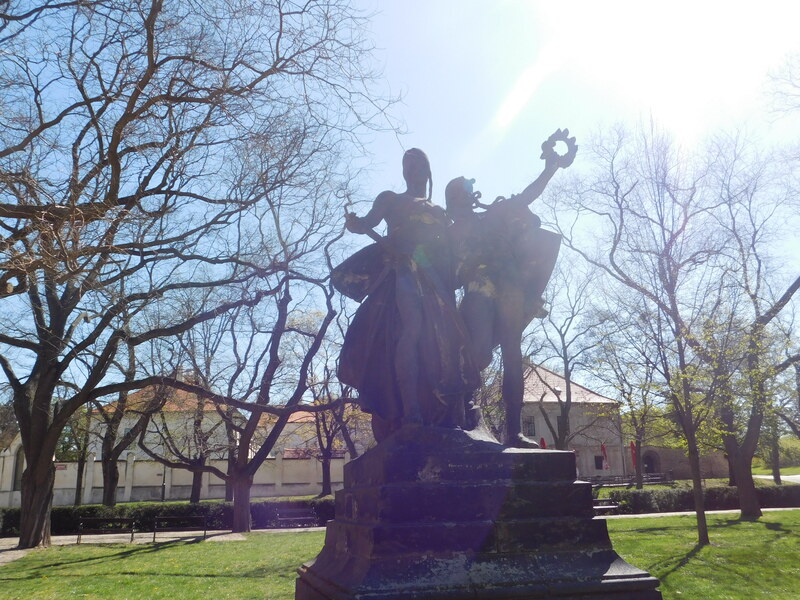 Our first stop was Vysehrad, an ancient hill fort’s ground along with green area which had gnarled trees and sleepy statues. 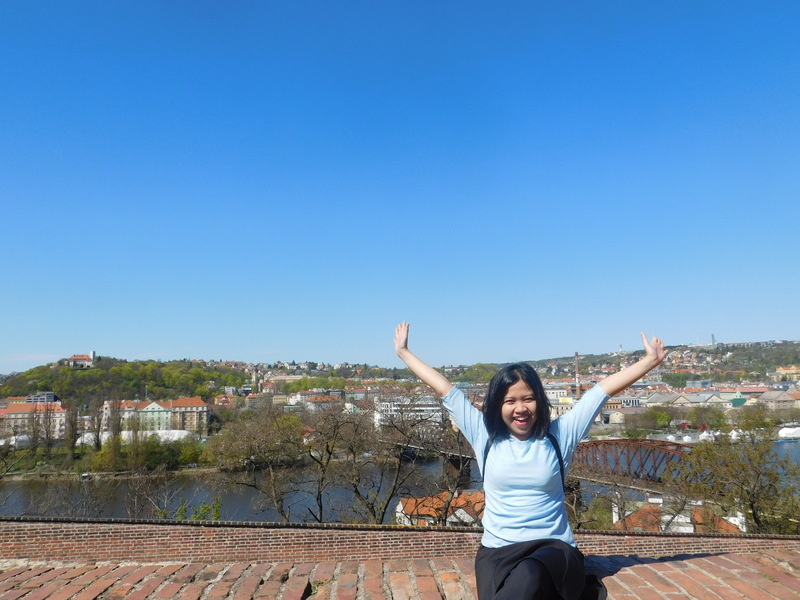 On the top hill, we could see beautiful view of Vltava River and the city of Prague, there also Gothic Basilica of St. Peter and St. Paul in the same area. 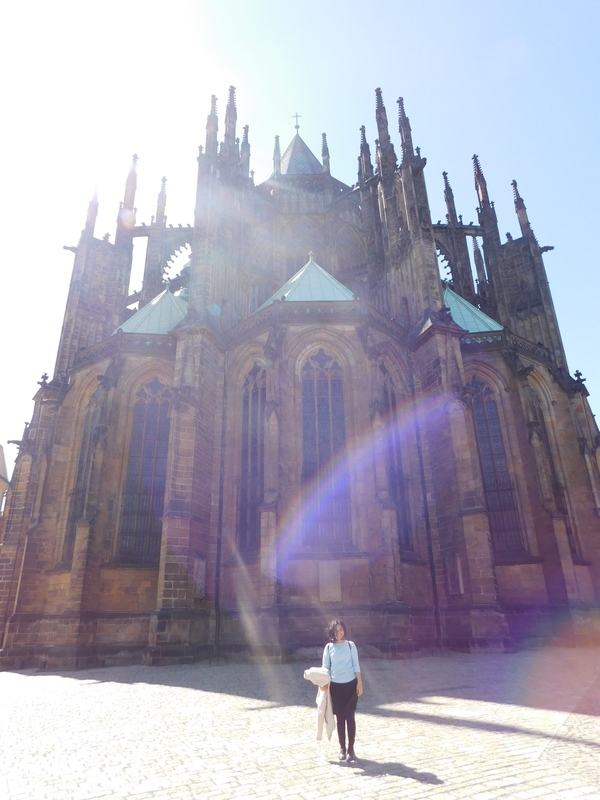 After had so much time in Vysehrad, we moved to Prague Castle and St. Vitus Cathedral. 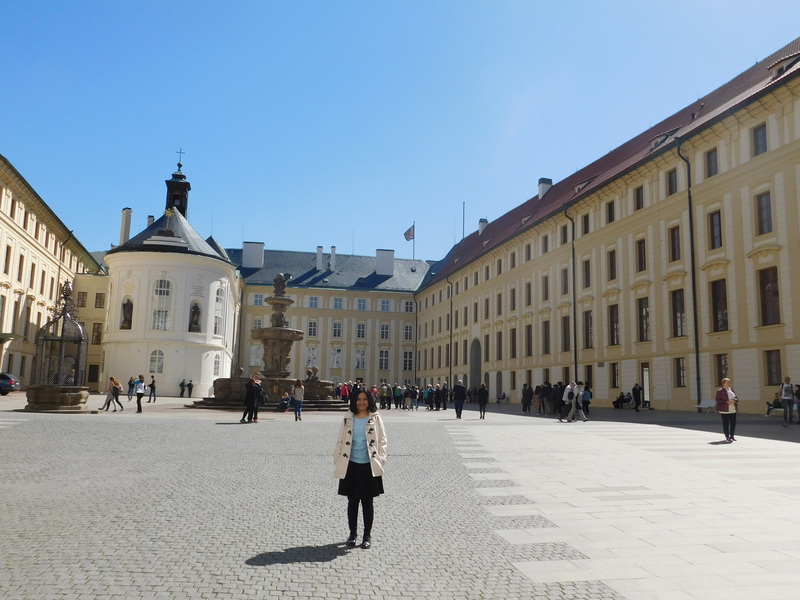 Prague Castle surrounded by ramparts and garden and we could see two guards with classic uniform in front of the castles. 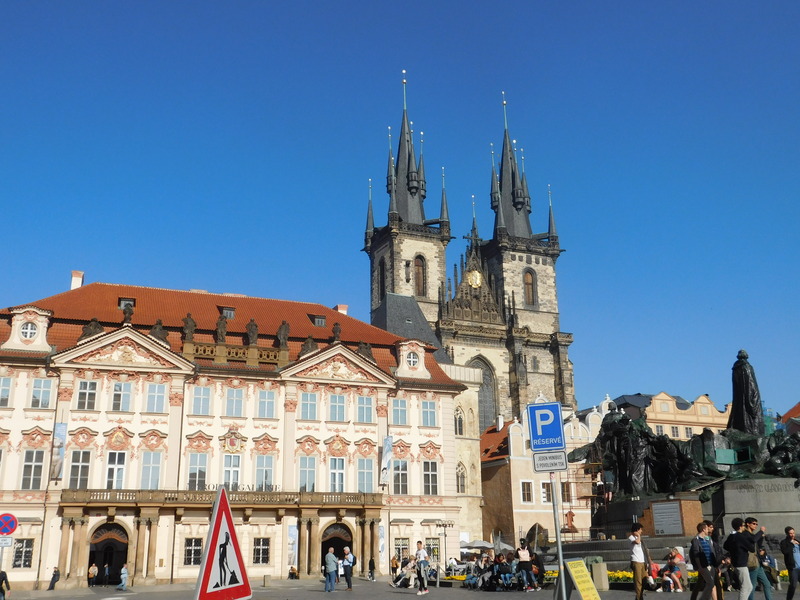 In the same area, there were St. Vitus Cathedral, both had the same gothic style like the other european basilica. 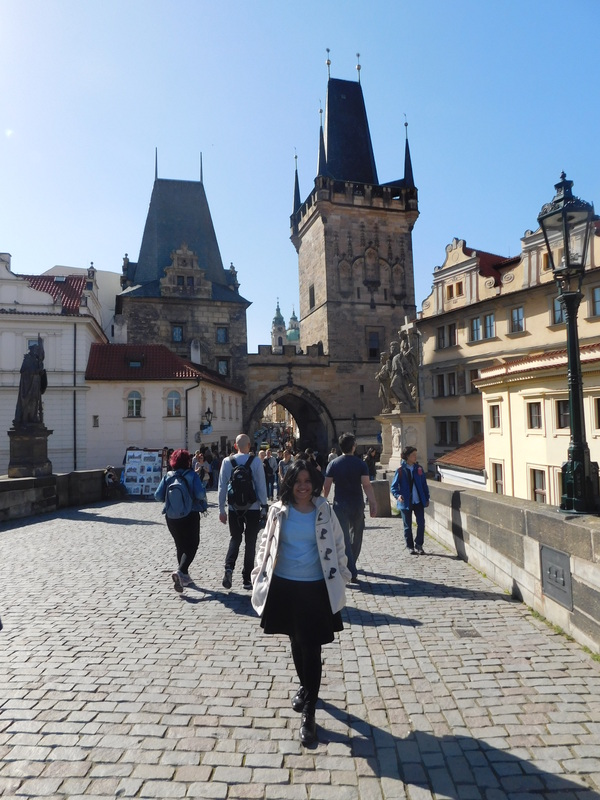 Next stop, we visited the famous Charles Bridge. 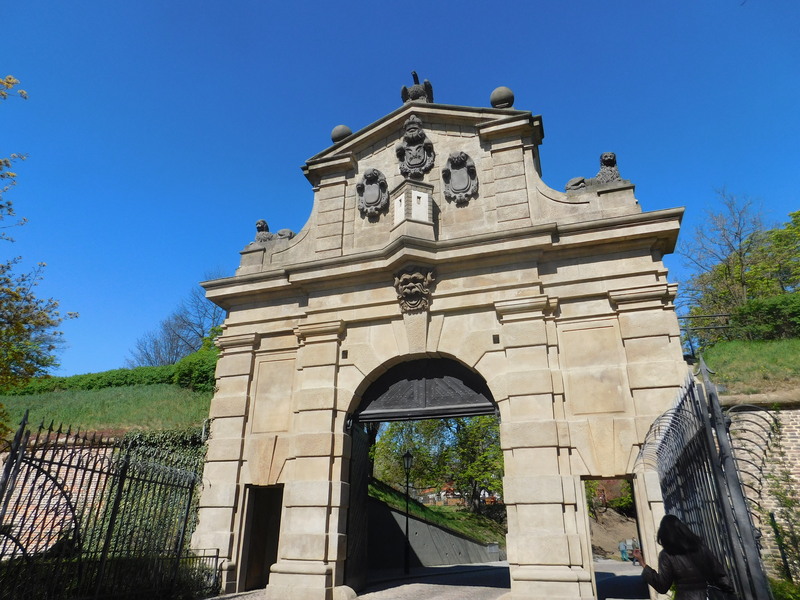 If you googling the pictures of Prague, this place was the first you get. 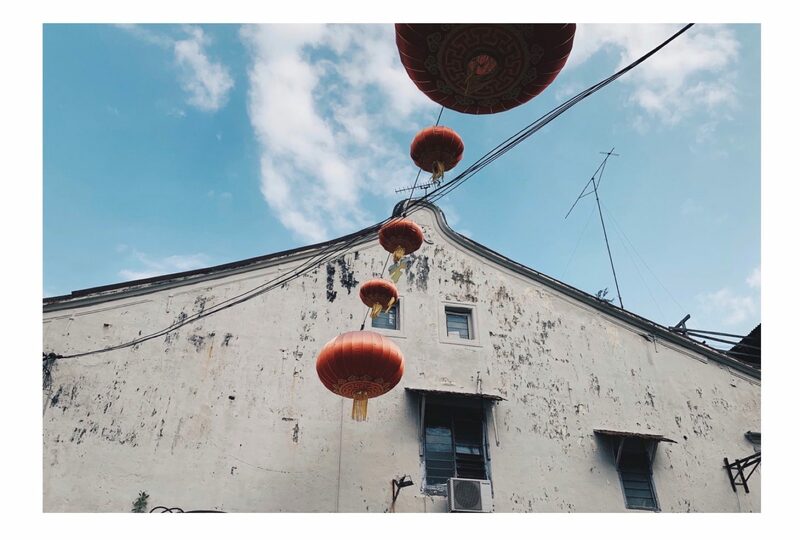 When I saw the pictures from google, I felt the bridge was so magical, but in that day the bridge was so crowded that I couldn’t feel the magical thing there. 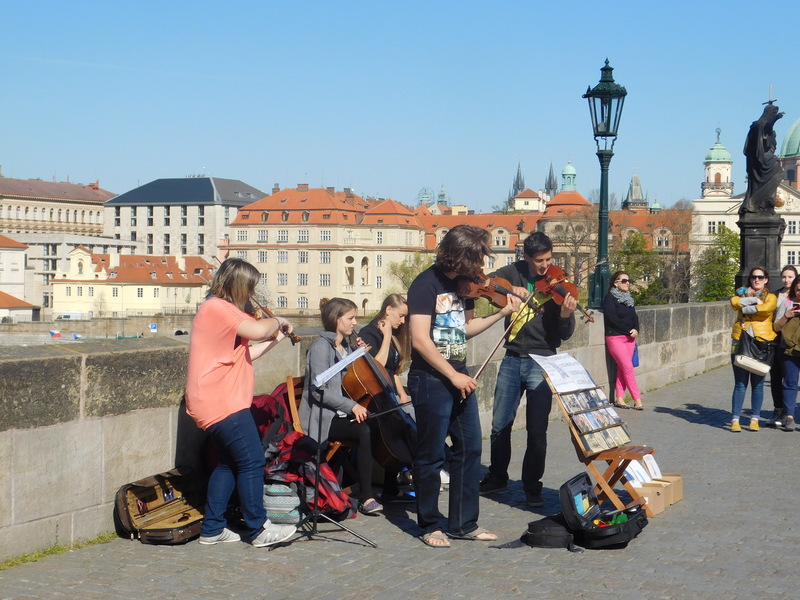 but so far, as the street musicians entertained us while acrossing the bridge we felt Ok. 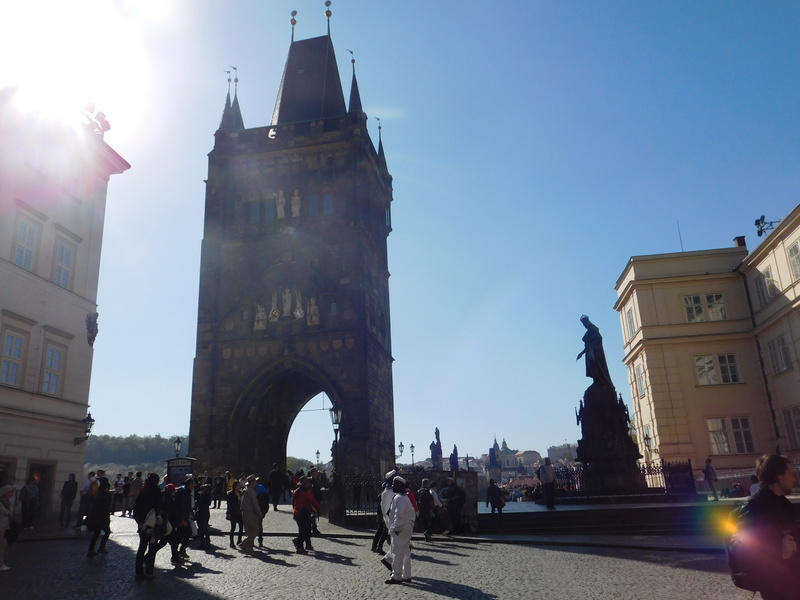 Enough for Charles Bridge, next we moved to Old Town Hall. 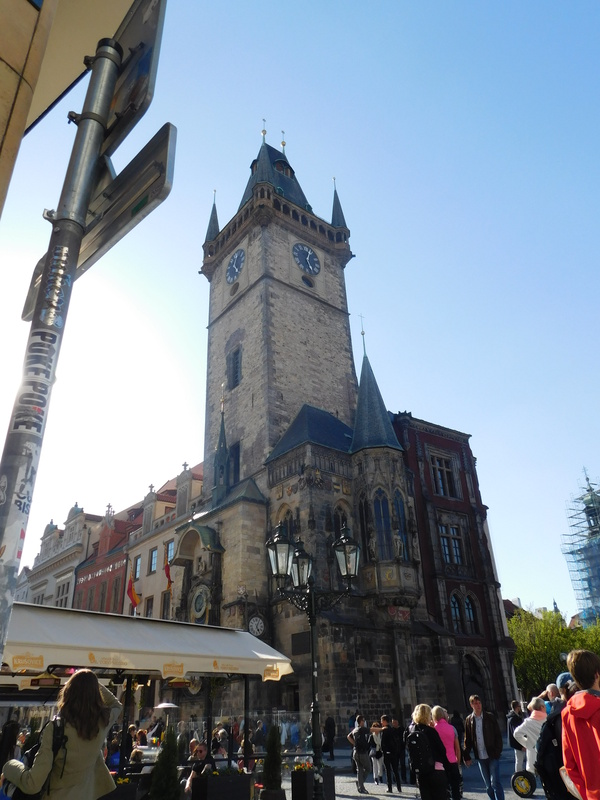 This place also known with its medieval astronomical clock which could chime every hour. 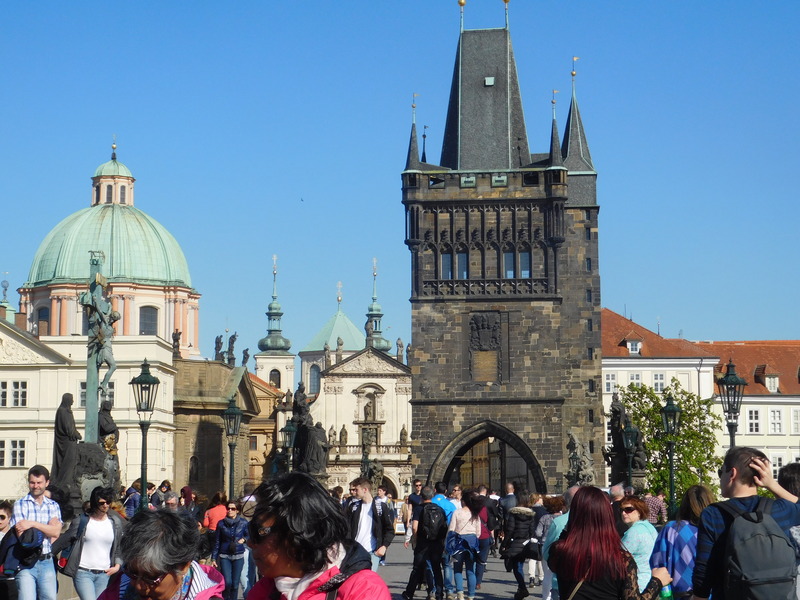 Same with Charles Bridge, this place also crowded with tourists. 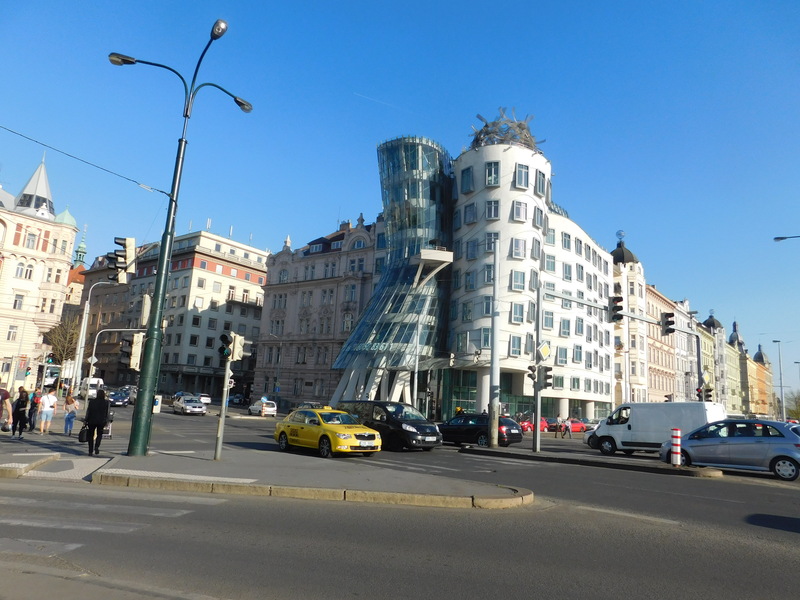 And Our final destination was Dancing house, a unique curvaceous and fluid building designed by Czech architect, Vlado Milunic and Frank Gehry. 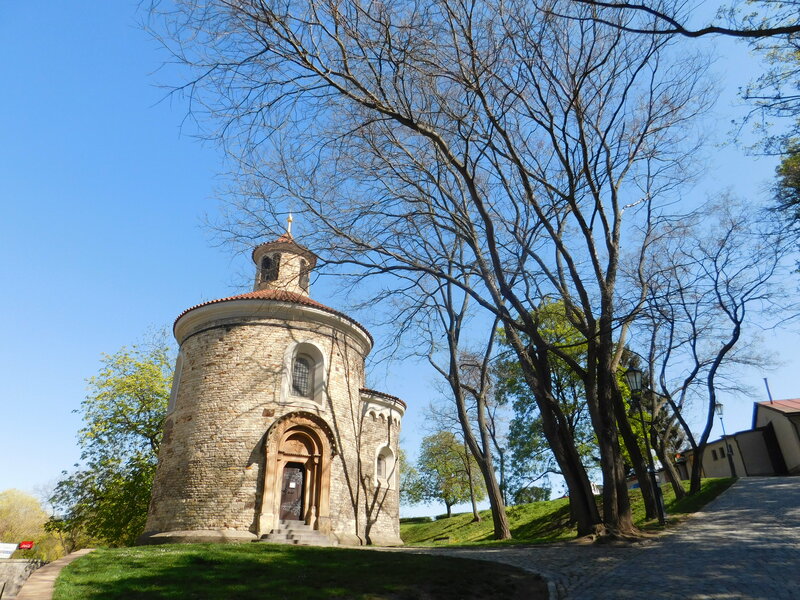 There also some parks with river view to hang out near the building. 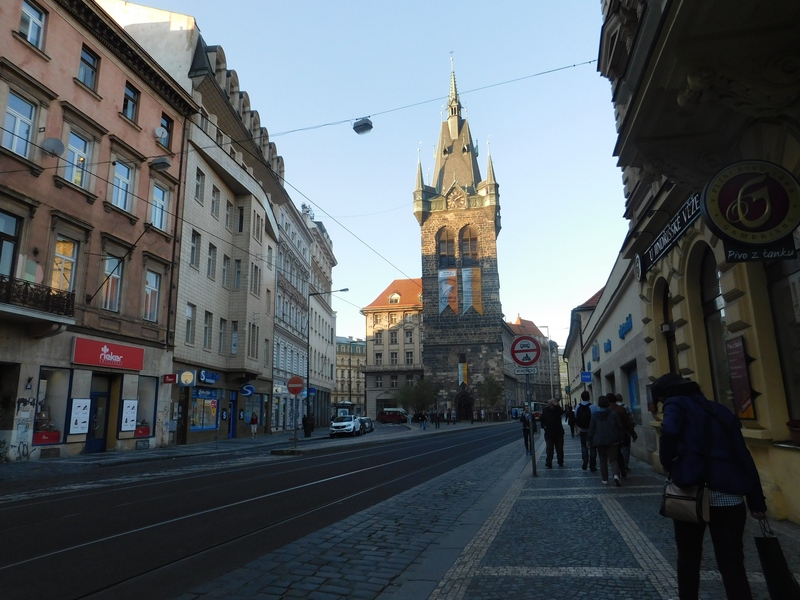 After One-day exploring Prague, we were craving for dinner and we ate at Japanese restaurant in front of the hotel. The staff was native and so friendly, even the owner was welcoming us. I forgot the name of this restaurant but I recommended it very well. Satisfied with the dinner, we were back to our hotel, and planned the next itinerary in Berlin.